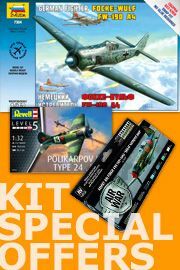 The Messerschmitt Bf 109 is one of the most popular aircraft modelling subjects around. 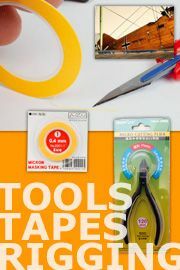 Our latest book goes some way towards unpicking the bewildering choices of variants and schemes available. This second volume follows our first volume covering the early versions published in 2013. 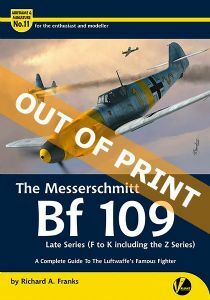 This eleventh book in our much-acclaimed series contains 240 pages packed with vital information that no active modeller and Bf 109 enthusiast should be without.